Happy Friday everyone! I'm here to remind you about the new June Releases at ODBD. We're having FUN celebrating DADS this month, so be sure to stop by Our Daily Bread Designs Store to check out all the awesome new ODBD Stamps, Custom Dies and Papers that are perfect for your masculine cards. I went for a shooting FIRECRACKER look. The background is layered triple colored wide ribbon. (The Ribbon Fireworks Frill was also made from the same wide Ribbon and cut with Frill specialty scissors then adhered behind the star panel to resemble a shooting Firework. heheh... Fun stuff. The Sunburst die only embosses the background, but I wanted more color, so I used the ODBD Patriotic papers to individually die-cut with the mini "saw"(from the Workshop Tools set), several times to cover the bursts, bringing more color and the sunburst to life. I was super excited to see how the saws fit perfectly into the sunbursts rays! Hurray for NEW DISCOVERIES!! This will bring great to do with different DPs and for using up Scraps of CS colors and creating this look in various themes. The sentiment Banner was cut by hand. Accessories: ODBD Custom Sunburst Background Die and Workshop Tools Die Set, (the saw die was used out of this set for cutting out the sun ray sections of the sunburst out of the fabulous ODBD Patriotic Paper Collection. Other accessories include a Star Punch, Bling (framed bling is cut from from a Michael's Floral Bling Roll), Ribbon and foam adhesive. I'd like to also enter this card into the following Challenges. Thanks for stopping by today. I love hearing from you and hope to have inspired you. What a fabulous patriotic card, America! I never would have thought to use the sunburst as a fire cracker or to use the saw to cut DP for the rays! Very clever and creative use of the stamps and dies from this release! Hugs! And another stunner ! Gorgeous! Thank you for joining us at Moo Manai & More Challenges! Hi America what a wonderful card I love the design and the colours are great. Oh so pretty America...how did I miss that you were on this design team again??? Maybe I knew and forgot...or something LOL!!! What a gorgeous bright card America, I love the firecracker look you have made... Thank you so much for joining in with our challenge over at www.creativeartistemixedmedia.blogspot.co.uk Good Luck... and we hope to see you join in again next month. Your cards continually AMAZE me, and I am in awe of your incredible handiwork. Thanks so much for sharing with us, and please stop by again soon. I just LOVE seeing your work. I would honestly be HONORED to have you share your amazing talents with us. Wowzers!! I can hear the BOOM as the fireworks goes off!!! Awesome patriotic card, America!! Love the Patriotic paper added to the Sunburst!! Blasts of patriotic bling. Thank you so much for sharing your lovely creation with us this week at Word Art Wednesday on our 187th Challenge. Loooove this card!!! This is the second time today your gorgeous work has led me to your blog. Lovely work!! Your card is just so pretty... I love all the bling that you used for it :) And thank you for sharing it with all of us on the RRR Challenge this month. Wonderful, America! Make me want to stand up and salute! I love patriotic cards and yours is fabulous. Great card - love your design. 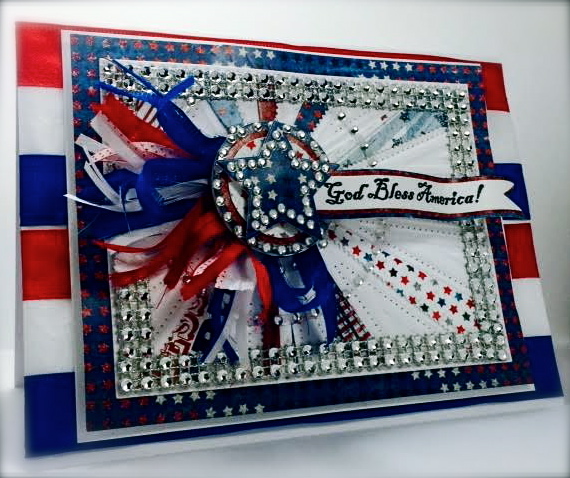 Sweet patriotic card - great bling!! Thanks for sharing with us at Word Art Wednesday! Fabulous! 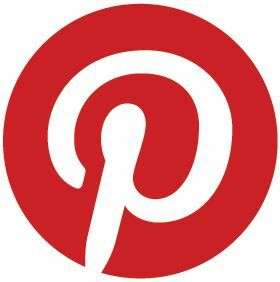 Thanks for sharing and joining us today at Inspiration Destination Challenge Blog. Hope to see you again next week and good luck! Eeee! Your card is A-Mazing!! I love all the bling too! Gorgeous! Thank you for playing in the Word Art Wednesday challenge! I hope you can join us again next week! God bless! Thanks for joining our RRR challenge!